The Perfect Migrant book is an intriguing and captivating anthology from people you do not habitually associate with the term ‘migrant’. 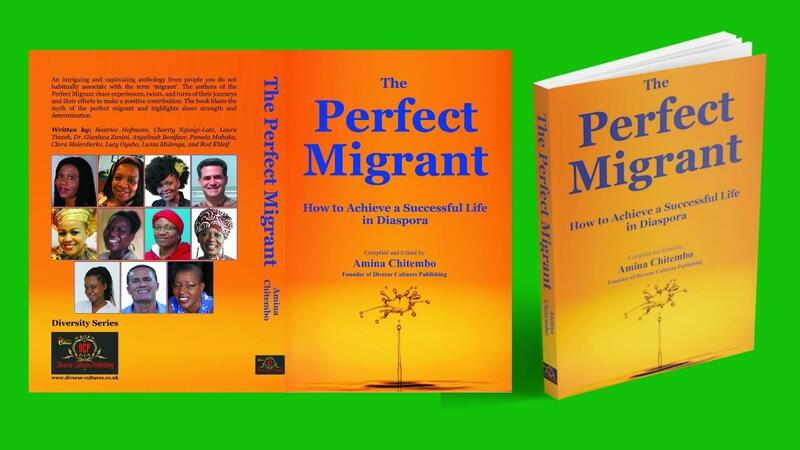 The authors of the Perfect Migrant share experiences, twists, and turns of their journeys and their efforts to make a positive contribution. The book blasts the myth of the perfect migrant and highlights sheer strength and determination. 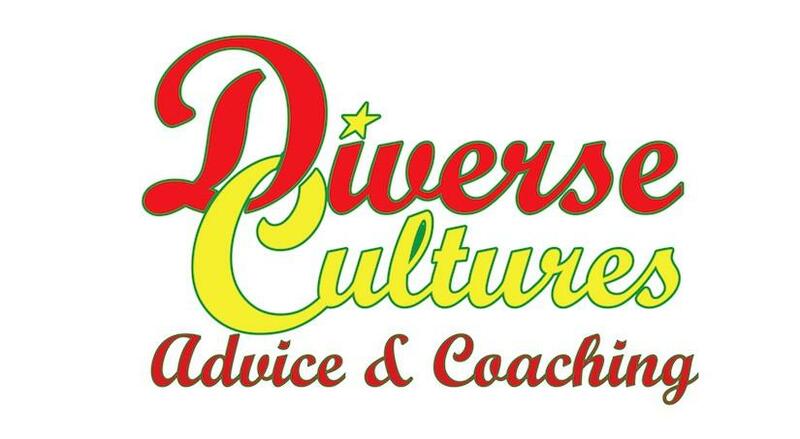 Written by; Beatrice Hofmann, Charity Ngugi-Latz, Laura Tinzoh, Dr Gianluca Zanini, Angelinah Boniface, Pamela Mahaka, Clara Meierdierks, Lucy Oyubo, Lwiza Mulenga, and Rod Khleif. Just one step and you are in! Please enter your details here.